Maria Alejandra (Jana) del-Cerro: International Trade/Regulatory & Policy Lawyer: Washington, D.C.
Maria Alejandra (Jana) del-Cerro is a counsel in Crowell & Moring's Washington, D.C. office. She is a member of the firm's International Trade Group. Jana counsels clients with respect to U.S. export controls and economic sanctions issues, with a focus on technology transfers. She provides transactional counseling, classification and commodity jurisdiction analysis, and M&A due diligence and related regulatory submissions. She also represents clients with respect to voluntary disclosures and enforcement matters before the Departments of Commerce, State, and Treasury. Analyzes and advises U.S. and non-U.S. companies with respect to proposed transfers of U.S. origin technology, software, or hardware. Performs jurisdictional and classification analyses under the ITAR and EAR, including drafting and submission of CJ and CCATS requests. Develops and/or reviews U.S. export and sanctions compliance programs. Represents clients with respect to voluntary self-disclosures to the Departments of State, Commerce, and Treasury, as well as EAR 764.5 waiver requests. Performs M&A trade due diligence for both buy side and sell side clients, specifically on issues related to compliance with U.S. export controls and sanctions programs. Counsels ITAR-registered companies on M&A regulatory requirements (60-day and five-day notices to DDTC under the ITAR) and transfer of DDTC and BIS authorizations. Regularly performs encryption classification analyses, submits commodity classification requests, oversees submission of license applications, and counsels on compliance with Department of Commerce encryption reporting requirements for Fortune 500 and Fortune 100 software and technology companies. Regularly counsels large multinational software developers with respect to cross-border sales of software and the provision of cloud-based software services in compliance with U.S. export controls and sanctions laws, and successfully obtained Department of Commerce export licenses to support non-U.S. customer activity. Developed global sanctions and export compliance programs for distributed database technology company, including procedures for determining applicability of U.S. encryption controls and for controlling technology and source code transfers. Represented Fortune 100 information technology company in voluntary disclosure to the Department of Commerce for unauthorized exports of U.S. origin software. Assisted international consulting and professional services company with classification of cyber security software solutions, with a focus on USML Category XIII(b) and encryption controls under the EAR, and drafted tailored compliance policies and training. Prepared commodity classification request for forensic software company, and prepared related voluntary disclosure and waiver request to BIS. Analyzed export classification and submitted commodity jurisdiction requests for defense simulation, training, and modeling software. Analyzed export classification of multi-axis rate tables and prepared successful commodity classification request for reclassification of rate tables and related technology, and provided general export compliance counseling regarding exports of rates tables in compliance with EAR Part 744 restrictions. Developed export compliance program for international methanol and petrochemical manufacturers with U.S. operations, and provided counseling on compliance with U.S. export and sanctions requirements. Jana received a B.A. in history from the University of Virginia. She graduated with honors from the American University's Washington College of Law and received an M.A. in international affairs from the School of International Service. 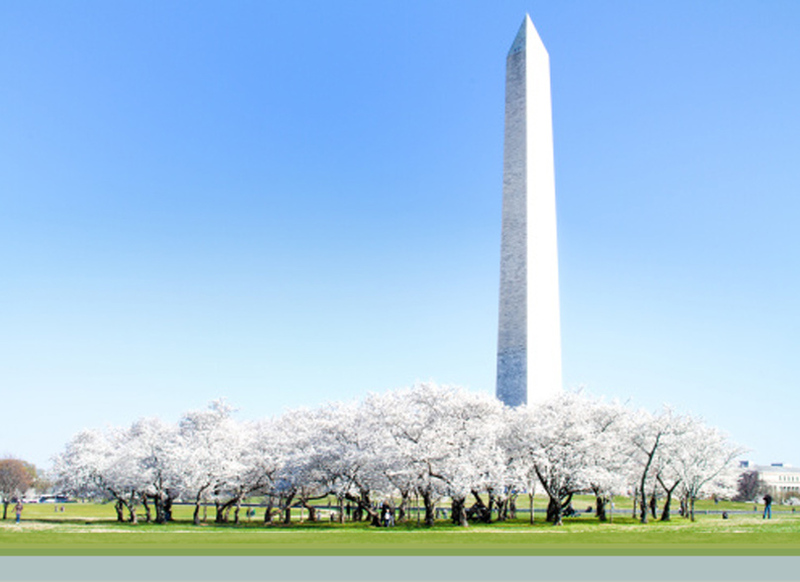 "Global Operations in a Time of Bold Trade Rhetoric," OOPS 2018, Crowell & Moring's 34th Annual Ounce of Prevention Seminar, Washington, D.C. (May 18, 2018). Presenters: Adelicia R. Cliffe, Cari N. Stinebower, and Maria Alejandra (Jana) del-Cerro. "Encryption," International Compliance Professionals Association’s (ICPA) Annual European Conference, Dublin, Ireland (June 13, 2017). Speaker: Maria Alejandra (Jana) del-Cerro. "Technology Controls and the Need for Going Digital,"AAEI’s Export Controls and Compliance Seminar, Washington, D.C. (May 9, 2017). Panelist: Maria Alejandra (Jana) del-Cerro. "Lifting 40-year Ban on Exporting U.S. Crude Oil: Senate Energy Committee Chair to Introduce New Bill," Crowell & Moring's Public Policy Bulletin (April 22, 2015). Authors: Jennifer N. Waters, Maria Alejandra (Jana) del-Cerro, and Edward Goetz. "Export of Energy Commodities Part of House Energy and Commerce Committee's 'Architecture of Abundance' Framework," Crowell & Moring's Public Policy Bulletin (February 10, 2015). Co-Authors: Edward Goetz and Maria Alejandra (Jana) del-Cerro.